Finally, January 2019 security patch update for Samsung Galaxy A5 2017 (SM-A520F) which is now rolling live. 01.01.2019 Security, Samsung also started rolling the January, 2019 security patch for Galaxy A5 2017 (SM-A520F) (SM-A520F). for Country / Carrier Italy (h3g) HUI And More other regions The update bumps the build number to A520FXXU7CRL8 which brings the fixes seven critical vulnerabilities that were found in the Android OS and also fixes a couple of other high and moderate-risk vulnerabilities. Yes, this update is still based on Android Oreo 8.0.0. 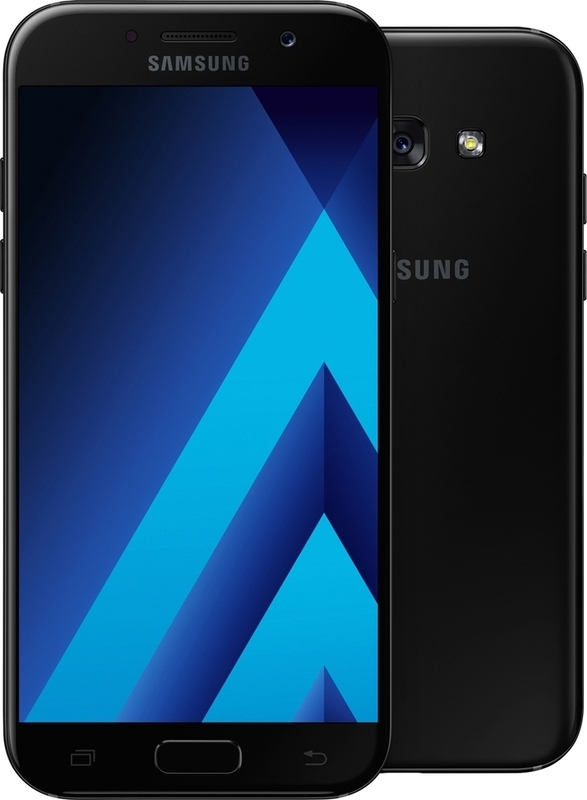 Now download and install A520FXXU7CRL8 April 2018 Security Patch on Samsung Galaxy A5 2017 (SM-A520F). The update is rolling via OTA (Over the air) for few users in a phase-wise manner. It may take a while to reach every user around the globe. If you have not received the update, then kindly wait for the OTA notification to hit your phone or you can manually check the latest software update which upgrades the build number A520FXXU7CRL8 on Galaxy A5 2017 (SM-A520F). In case if still not received the A520FXXU7CRL8 build, then you can manually install the update on your Galaxy A5 2017 (SM-A520F) SM-A520F by using ODIN Downloader. Now there is the OTA firmware that you can manually install on your phone. We have put up the entire process to flash the A520FXXU7CRL8 update that brings the January, 2019 security patch.